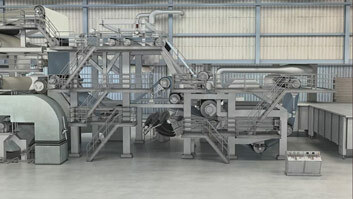 High density (or HD) cleaners are large diameter forward cleaners capable of processing several hundred tons of fiber per day. 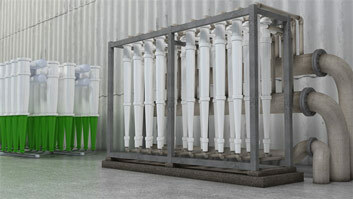 The main purpose of high density cleaners is to separate heavy contaminants from fibers in suspensions of fibers in water (often referred to as "stock"). This protects downstream equipment from excessive wear and damage. They may also be used for fiber recovery. 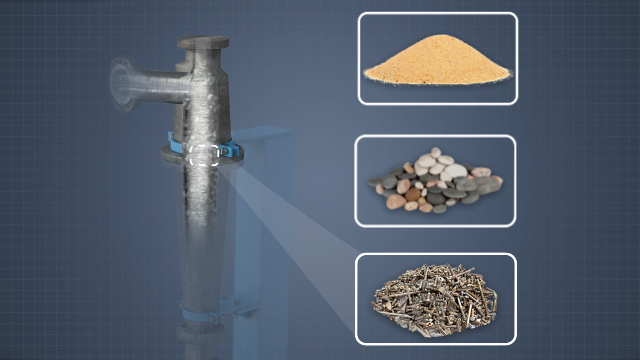 This module will describe the operation of high density cleaners and identify typical applications of high density cleaners in secondary fiber, pulp mill, stock preparation, and broke systems. What is the purpose of high density cleaners? 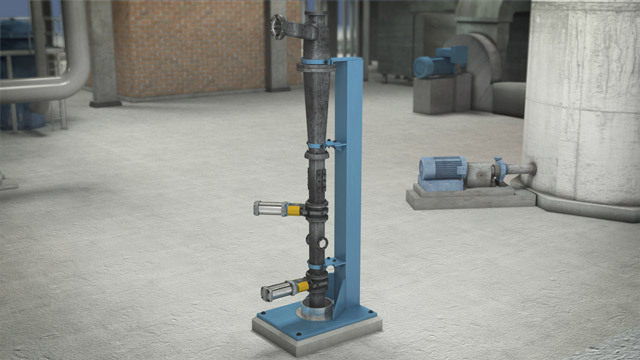 Their main purpose is to separate heavy contaminants from fibers in fiber-water suspensions in order to protect downstream equipment from wear and damage. Where are high density cleaners typically used? They are often used in secondary fiber systems, pulp mills, tissue machine thick stock systems, and broke systems. How are high density cleaners different from other forward cleaners used in the production of tissue? 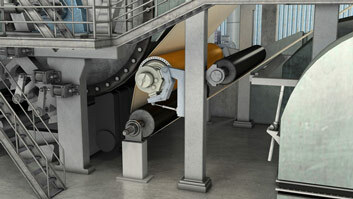 High density cleaners are larger in size physically, discharge their rejects intermittently rather than continuously, and operate with higher feed stock consistencies than other forward cleaners. What is the purpose of the elutriation water in a high density cleaner? 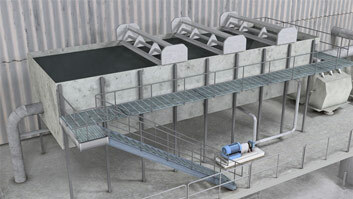 A continuous stream of elutriation water is used to flush fibers out of the rejects chamber, at the bottom of the cleaner, during cleaner operation. How often are the junk traps on high density cleaners emptied? The frequency of the junk trap dump cycle and the length of the purge depends on the level of contaminants in the stock suspension. 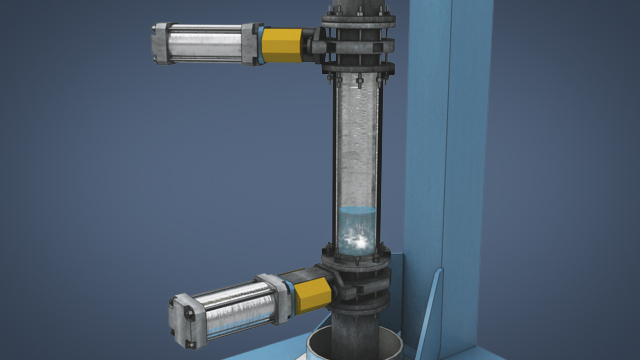 High-density cleaners are specifically designed to remove high and medium-density contaminants or contaminants with high and medium specific gravities from stock. Contaminants such as rocks, nuts, bolts, nails, paperclips, staples, glass, and other heavy debris are removed by the cleaner. High-density cleaners are not designed to remove wax or other low-density or low specific gravity materials. The stock suspension is pumped tangentially into the top of the cylindrical cleaner body at relatively high velocity. 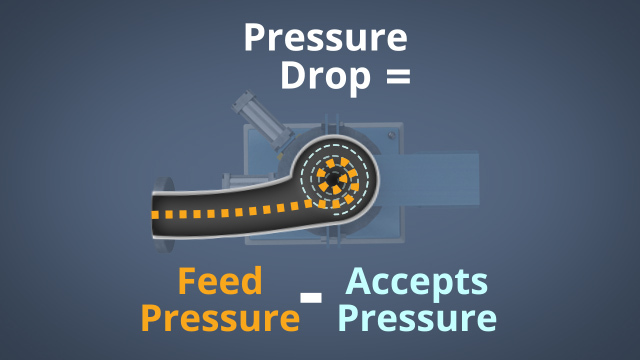 As the stock flows inward, centrifugal force and fluid sheer create a vortex near the center of the cleaner. 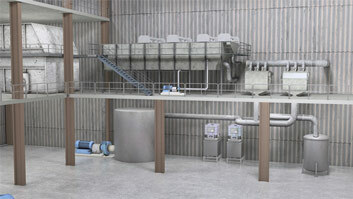 Dense materials move to the outside wall and drop down into a bottom rejects collection chamber. The fibers migrate to the center vortex and travel upwards to the accepted stock outlet.